LONDON: With only half the regular season left the countdown to the playoffs is underway. The time to shine is now — here is what we learned from the latest clashes in Gridiron. 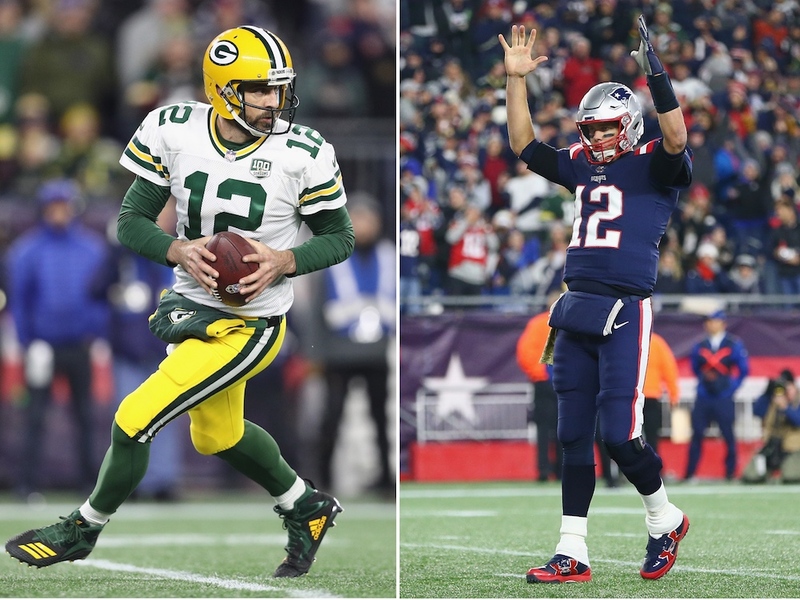 The way the NFL season works means a team does not play every other team each season, which also means mouthwatering match-ups such as Sunday’s Patriots led by Tom Brady against Aaron Rodgers’ Packers are a rare treat for the fans. And the two future Hall-of- Famers gave us exactly what we wanted to see — both putting on differing, but dazzling, displays of quarterback virtuosity. It was a shame that the “Battle of the 12s” was decided not by a piece of their brilliance, but rather by a game-losing fumble by Aaron Jones with Rodgers driving the Packers for the lead. The Patriots did not fumble on their game-winning drive and it was game over. If both “GOATs” are still playing, we will have to wait until 2022 to see them face off again. More’s the pity. Given their positions at the top of the NFC, the New Orleans Saints against the unbeaten LA Rams had huge potential, and both teams did not disappoint. Points flowed as the Saints raced into a 35-14 lead, before being pegged back by the Rams, who responded with 21 straight points to level the game in the fourth quarter. 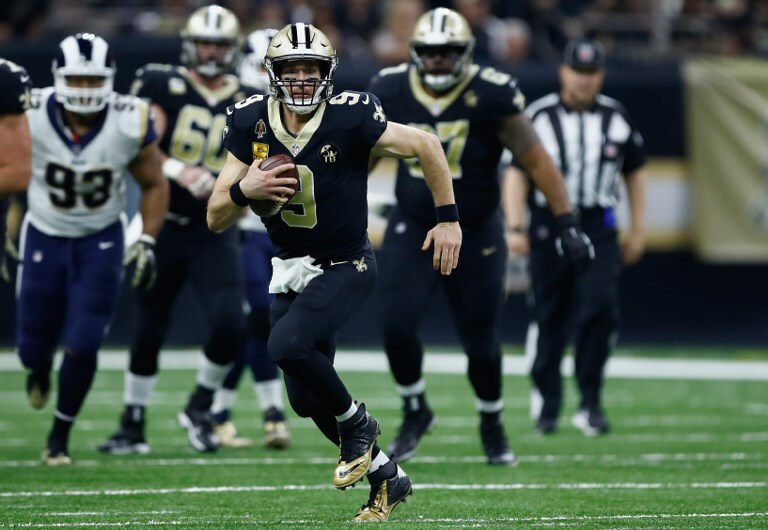 It needed Saints kicker Wil Lutz, and Drew Brees to connect with Michael Thomas on a 72-yard touchdown pass to finally seal the win for New Orleans. These two are likely to face each other in a post-season game — if that one is anywhere near as good as this, we are in for a playoff classic. All the talk in Los Angeles this season has been about the all-conquering Rams, but after their defeat in The Big Easy, it is time to give the Chargers some love. 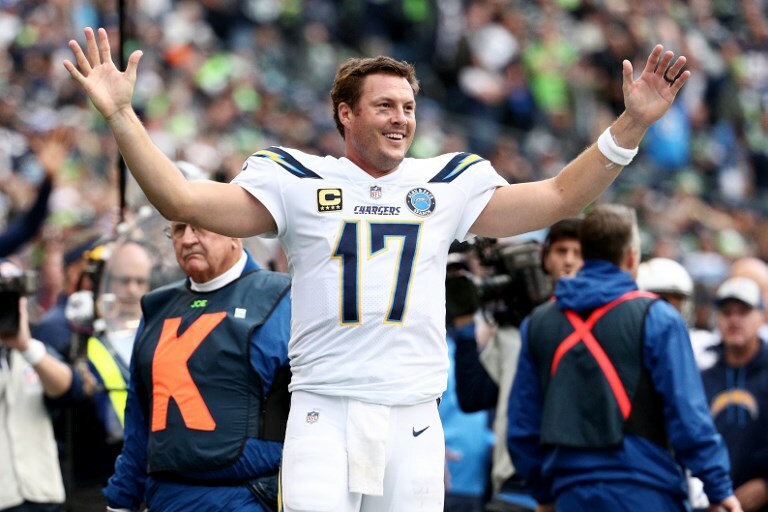 Getting a win at Seattle with their raucous fans and challenging conditions is never easy, but in Philip Rivers the Chargers have an extremely talented and seemingly underrated quarterback — his 228 yards and two touchdowns sealed the deal and sent LA’s “other team” to 6-2 for the season. He also became the fourth QB in history to make 200 consecutive starts. It all bodes well for a second-half of the season run at the playoffs for the Chargers, and with Rivers at the helm, who knows? After a very shaky start, Pittsburgh have been creeping into playoff contention week by week very much under the radar. 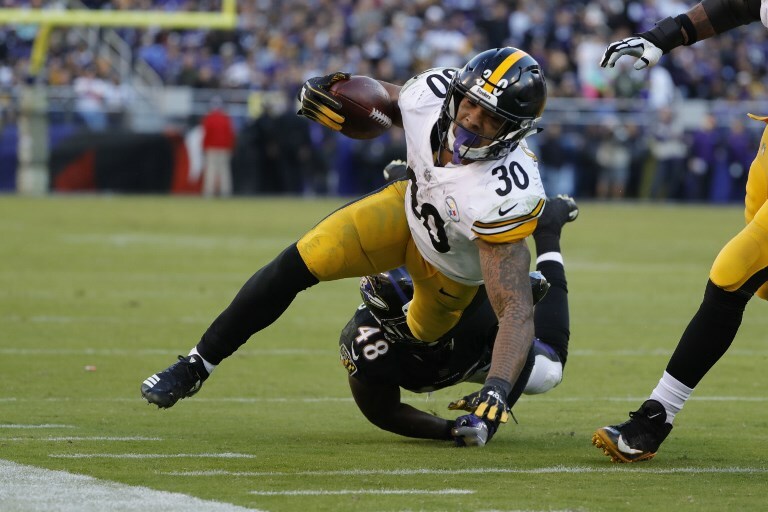 Now after a fourth win in a row, this weekend over the sinking-fast Ravens, Ben Roethlisberger and the Steelers are hot on the heels of the Chiefs, Patriots and Chargers in the AFC. James Conner has been their break-out star this season, and we would love to see him tearing it up come the post-season. The good times are back at Heinz Field.